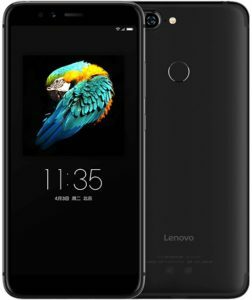 Lenovo has decided to join the race by releasing some series of an affordable smartphone with mid-range specs and storage which Lenovo S5 happens to be among the top in the latest smartphone from Lenovo 2018. This phone has a nice body design with a bezel-less display and impressive dual camera on the back. The Lenovo S5 apparently ditched out the bezels smartphone by joining the new trend of no bezel. Though it still sports some bezel at the top and bottom of the screen, still the disappearance of the physical button makes everything looks premium and cool. 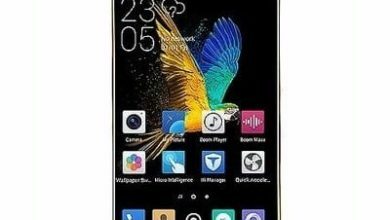 It boasts 18:9 aspect ratio with a screen size of a 5.7-inch screen and a resolution of 2160 X 1080 pixels which is sharp and will bring out high and quality content when viewing. This smartphone also has a rough density of 424 ppi which has an idea visibility even in sunlight. 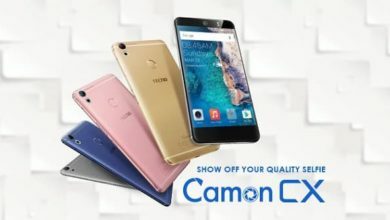 The robust shooter of two is what you will be getting on the back that snaps with 13-Megapixels and additional 13-Megapixels respectively with an LED flash and it will capture 4K image resolution and also record high videos quality. On the front, the Lenovo S5 has a single but sharp sensor of 16-Megapixels facing the front for a selfie. 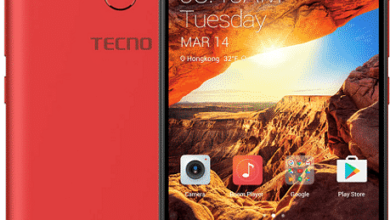 This phone is indeed great on the camera section and moving down to the storage, it offers an inbuilt storage of either 32GB, 64GB or 128GB and you can also extend the spec unit to 256GB using a micro SD card. On the performance, the Lenovo S5 comes preloaded with Octa-core Qualcomm MSM8953 Snapdragon 625 SoC with cores clocking at 2.0GHz max and a RAM that varies depending on the model. This phone has 3GB or 4GB of RAM which will surely help in offering decent performance and processing the system without any lag. 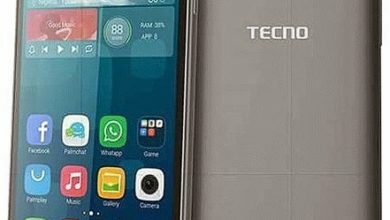 It also has an operating system of Android 8.1 Oreo with ZUI skin from Lenovo on the board and a battery capacity of 3000mAh giving adequate power supply to the system. You will get a fingerprint scanner, 4G data, Bluetooth and WiFi Direct. The Lenovo S5 is available and it sells at a price of $162 to $194.99 depending on the model. USB port: Yes, USB Type-C 2.0.